I have written two books about flat shoes. 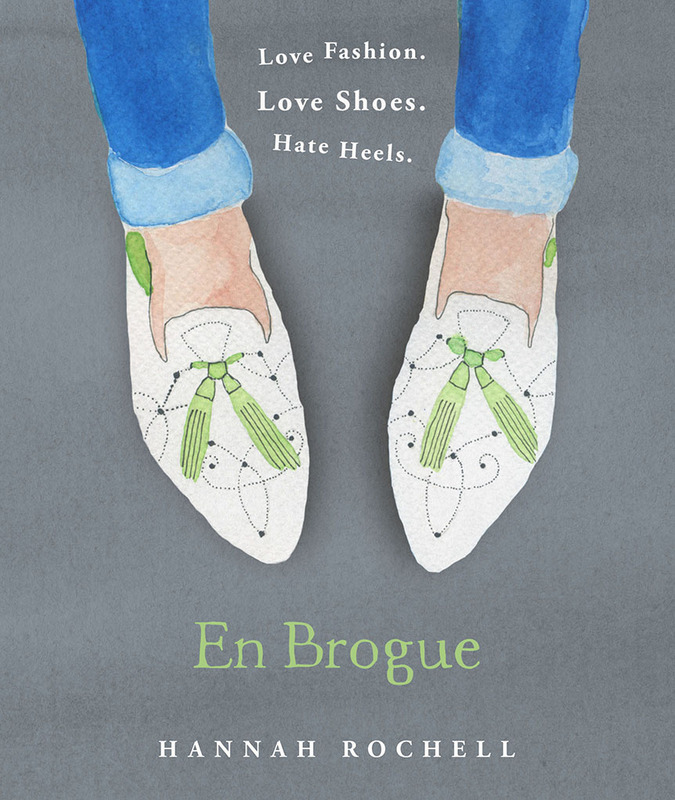 The first – En Brogue: Love Fashion. Love Shoes. Hate Heels. – has also been published in Japan, Korea, China and Taiwan. 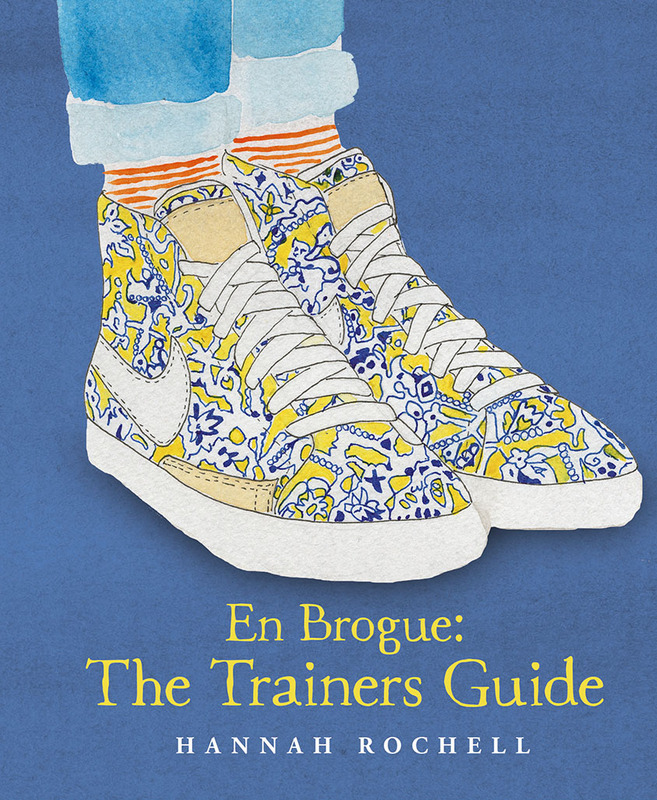 My second book – En Brogue: The Trainers Guide – is, as the name suggests, all about sneakers. Both are priced a £10 and make a lovely gift, if I do say so myself! See below for stockists. En Brogue: Love Fashion. Love Shoes. Hate Heels. May buy it from Amazon.com. I’m delighted to have found your blog. Ah thanks – hope you like the book! I would love to buy the Fisherman sandals for my mother. I live in NYC, where can I buy them? You mean the fisherman sandals in my book, or the ones in the latest blog post? The ones in the book are pretty old so not available anymore but Hudson’s website says they ship to the US. So that’s for the ones I wrote about last week. Hope that helps! Have you ever looked at shoesofprey.com? You can design your own shoe (for a reasonable price!) which makes me want to weep with happiness. They are Australian but ship very quickly and cheaply to the UK. Thanks so much for the lovely comment! I will check out Shoes of Prey. Australia is a hotbed of brilliant flat shoe brands. Happy new year! Beautiful book, picked it up for a friend’s birthday, but thinking about keeping it for myself. Apart from being stylish in a sophisticated way, it also is very informative re all things shoes.